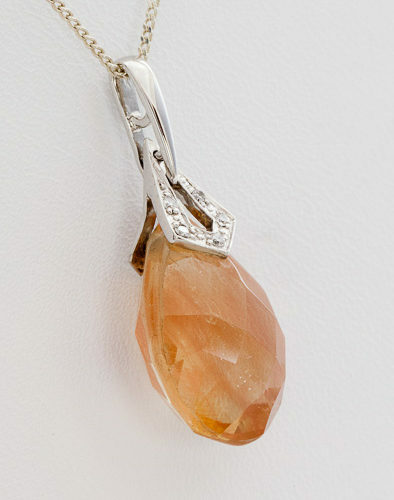 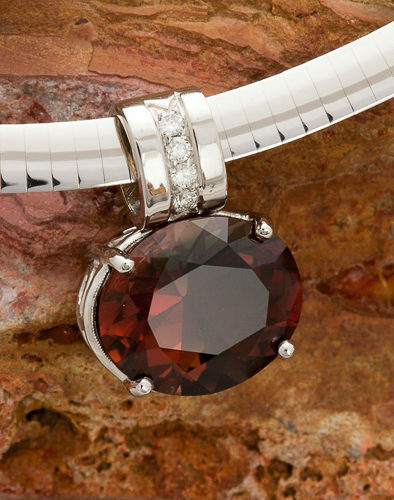 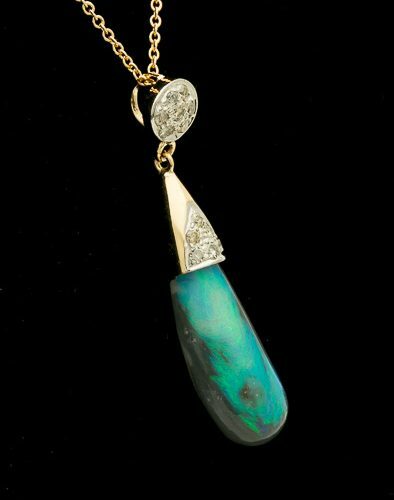 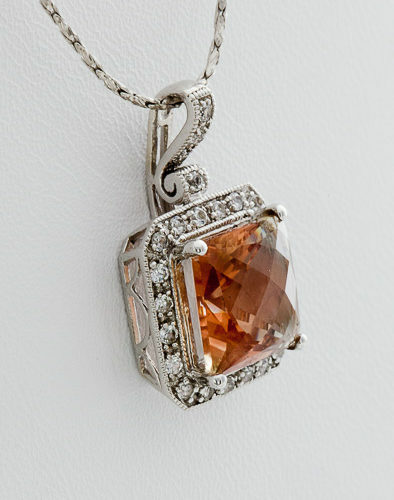 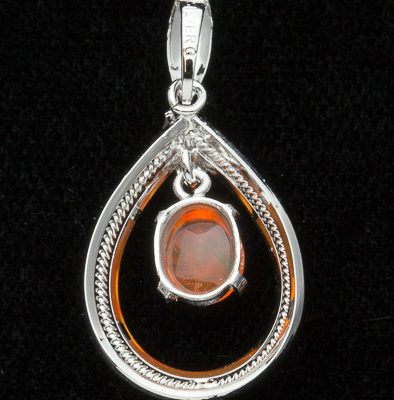 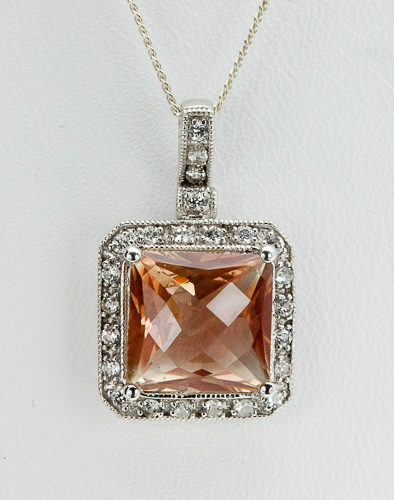 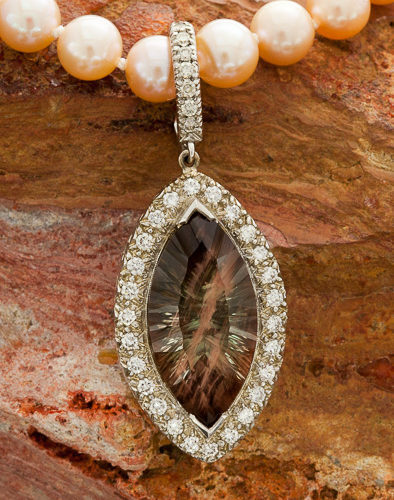 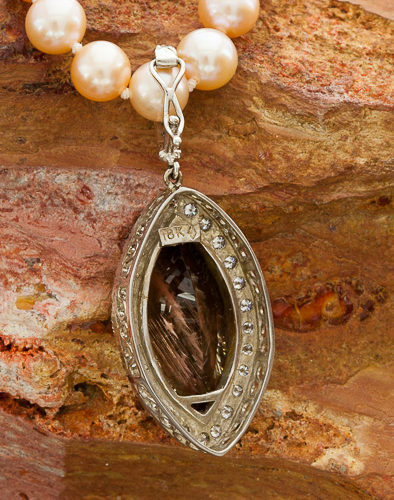 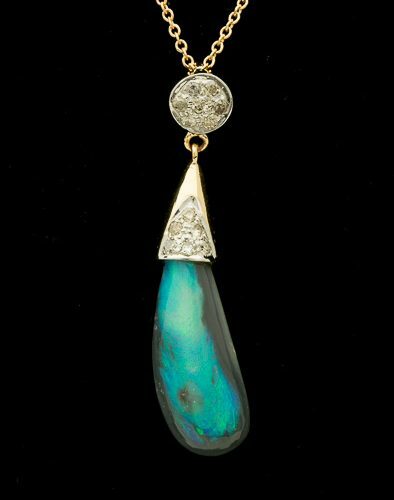 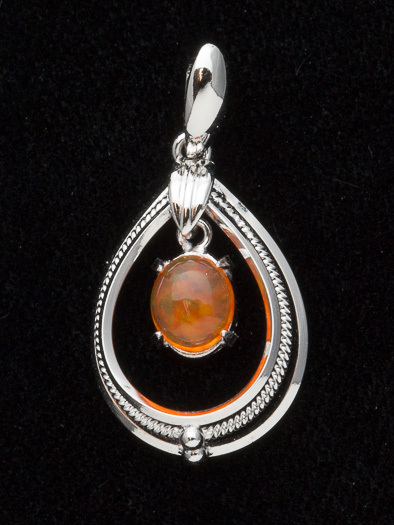 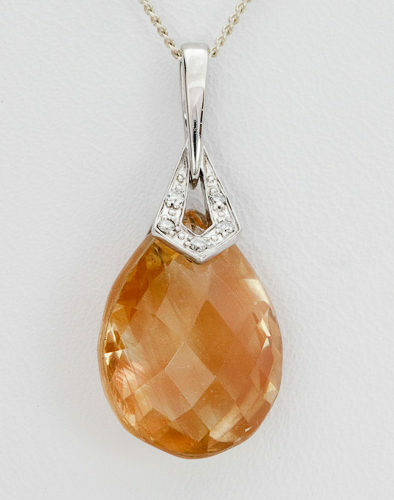 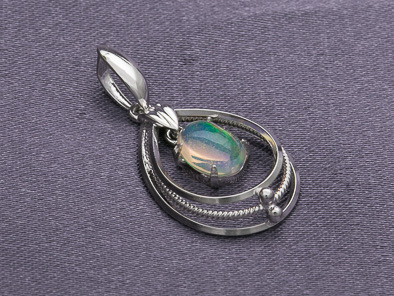 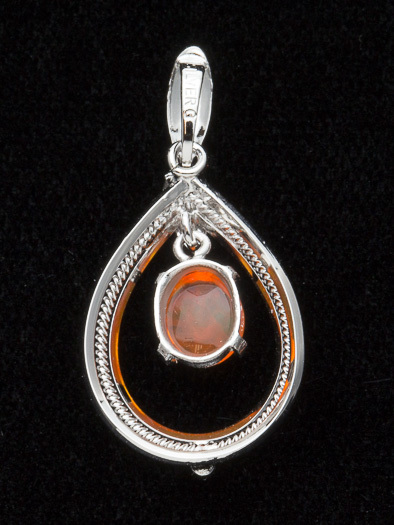 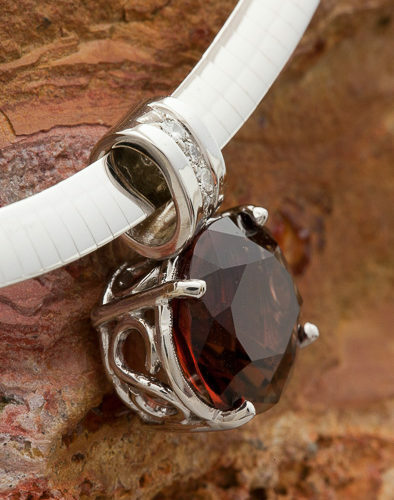 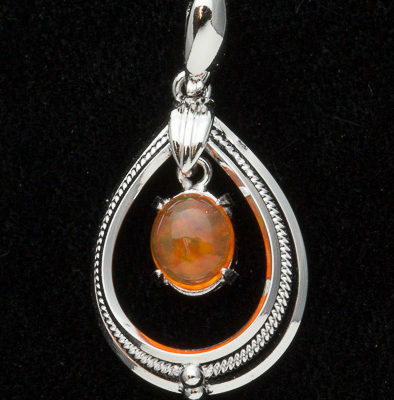 View Cart “Karla Proud designed Oregon Sunstone with Jasper Pendant (S1967KPP)” has been added to your cart. 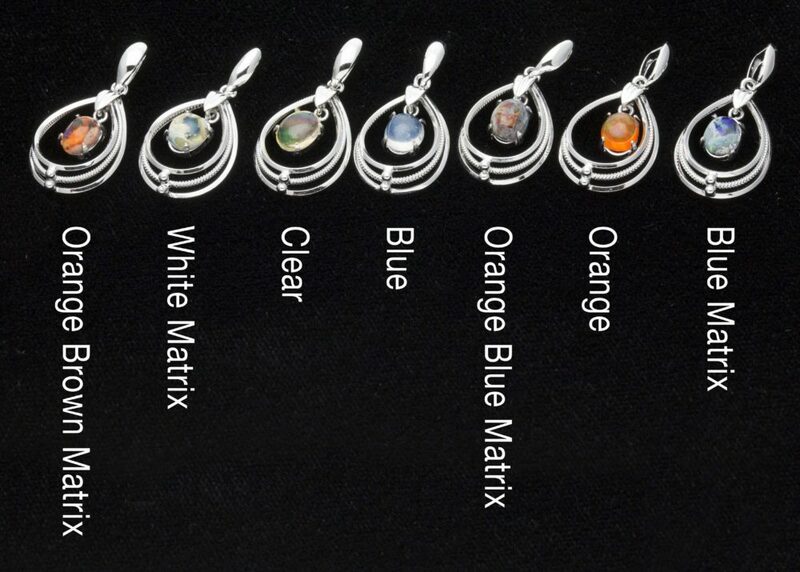 Price is per single pendant. 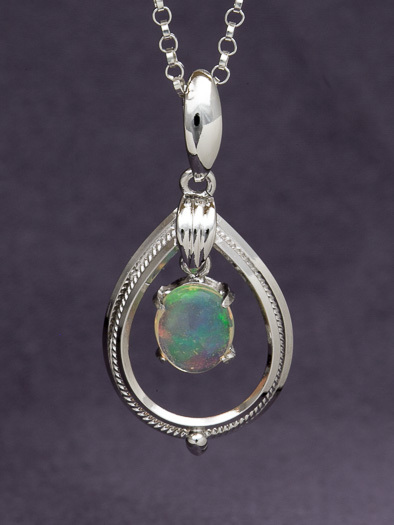 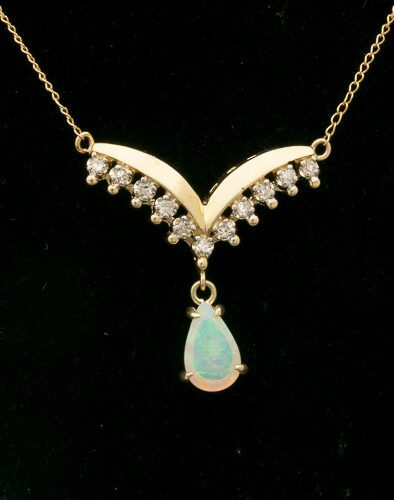 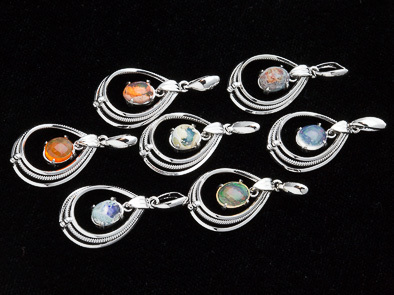 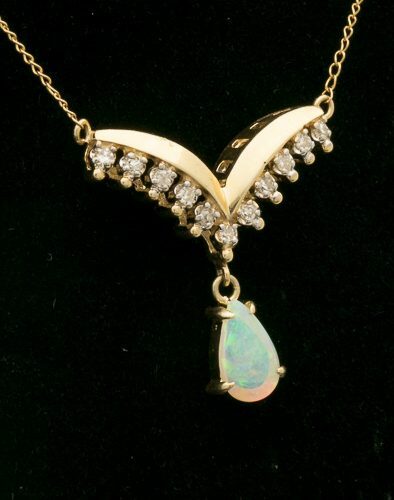 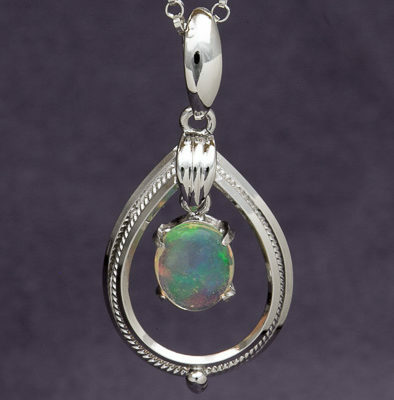 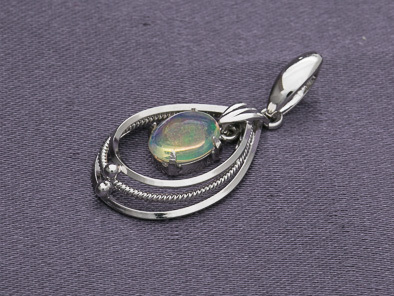 Opal stones are unique, and may differ somewhat from those pictured. 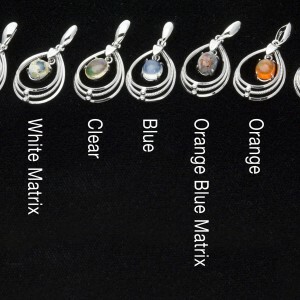 We have narrowed them down to distinct variations as best we can.